Used 2011 GMC Sierra 1500 SLE Ext. 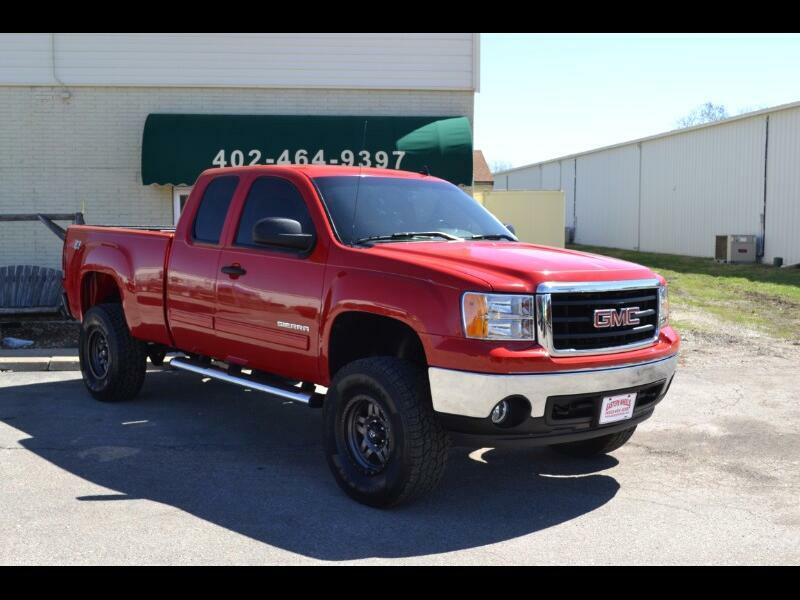 Cab 4WD for Sale in Lincoln NE 68521 Eastep's Wheels Inc.
69,000 ACTUAL MILES SLE Ext Cab 4x4 LIFTED, 5.3 v8, 35" tires, 7" Rancho lift, trailer tow, power seat, factory remote start, keyless entry, bed liner, IMMACULATE!! !